Are you looking to create positive change in your personal life? Your image tells the world who you are and where you are going. How you present and communicate (online and offline) determines your success in today’s competitive business environment. The IGI Personal Branding Coaching System™ introduces you into the world of personal brand image management. We show you how to use these powerful and time-proven tools like the rich, famous and powerful have to maximise and monetise all your possibilities for business, career and personal success. Do you want to grow your career, finances and relationships while developing further as an individual? 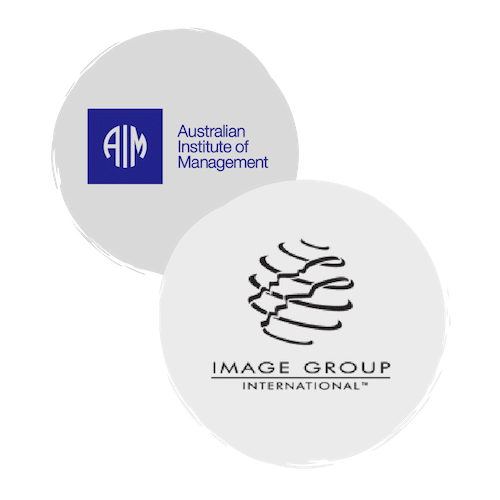 The IGI Image Consulting Program™ provides you with the real-world practical help to transform your personal image so you present with extra confidence and impact for your business, career and personal success. Reputrak 360™ – The IGI Reputation Management System™ is a proprietary software program. The system is supported by a real person (no bots) to build, position and grow an individual’s credibility and reputation, 24/7. The IGI Coaching System™ introduces you into the world of personal brand image management. Of the 1,023 business people involved in the ‘Personal Branding’ survey, those most likely to have a negative view about their personal brand were aspiring managers or team members. 58% of this group of survey participants described their personal brand as average or below average. ...of employees believe personal branding is needed to be an effective manager.